Luxury 4 bdr floor in mangaf w/balcony. 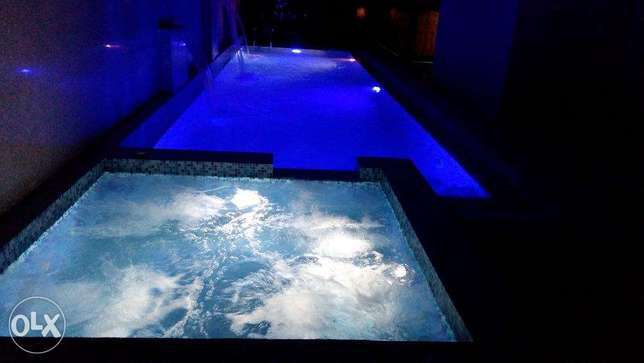 Sea view furnished 2 bedroom in mangaf. 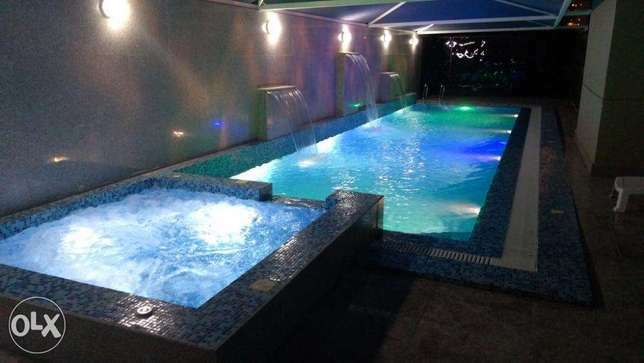 Super 4 bedroom in mangaf with balcony. 4 bedroom floor in mangaf with balcony. Villa in mangaf. it has 18 bedroom. Fully furnished 2 bedroom apt in mangaf. Sunlight Filled 3 bedroom apt in mangaf. 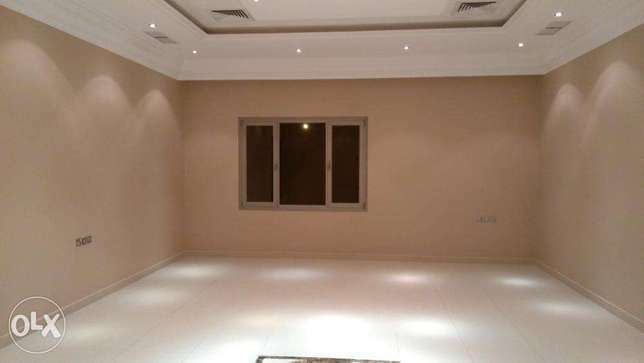 Fresh & Quiet 3 bedroom apt in mangaf. 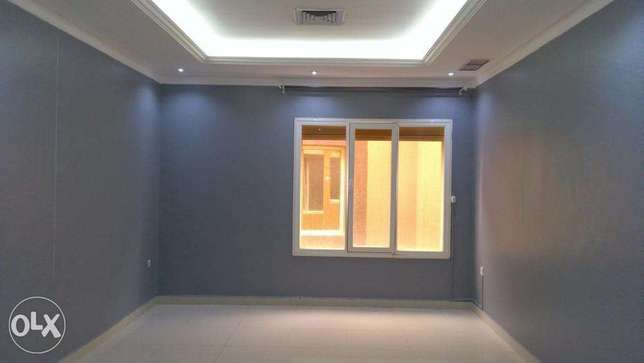 Private duplex villa for rent in mangaf. 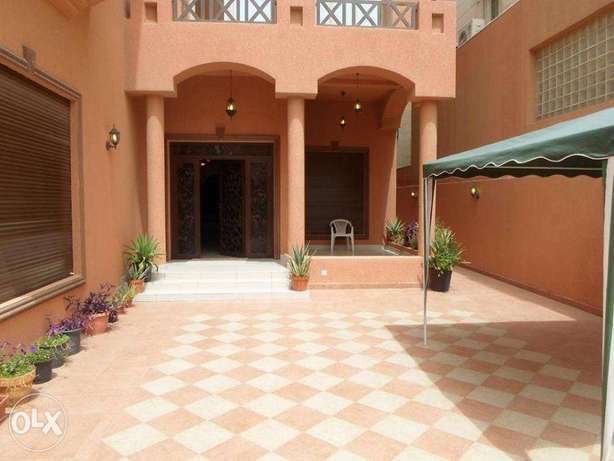 Super nice 4 bedroom floor in mangaf. 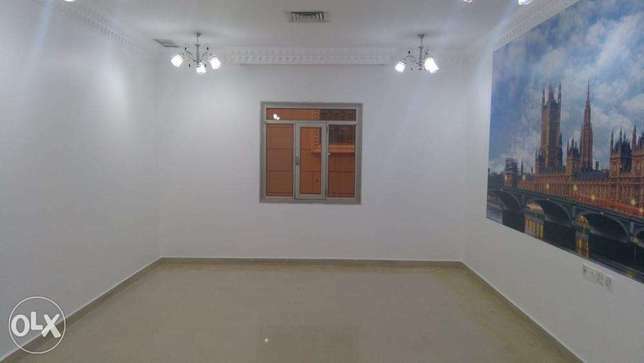 Spacious 3 bedroom apt in mangaf. 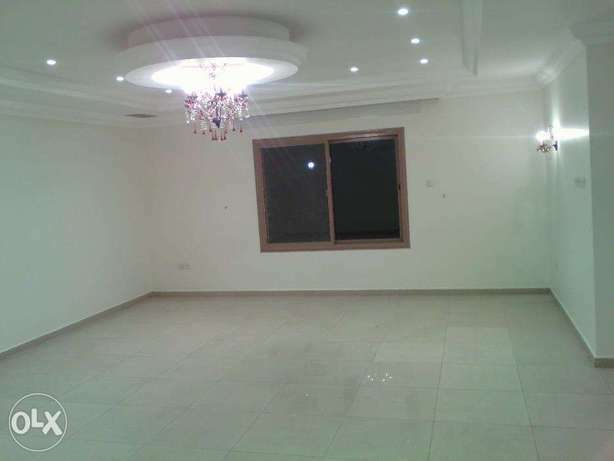 Superior 4 bedroom floor in mangaf. 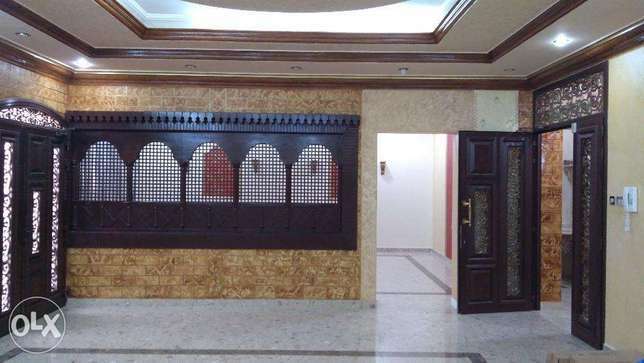 Villa for rent in mangaf. best for family or companies.